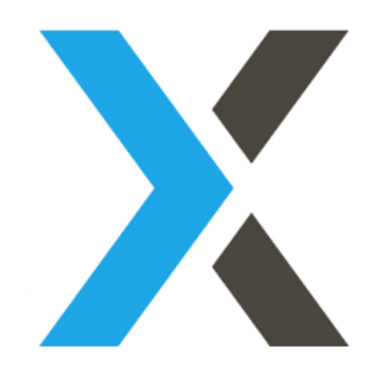 Yext is looking for a collaborative & talented Director to join the FP&A team. This role will be dedicated to our Technology & Product senior leaders & business partners & will report to the Senior Director, FP&A. Yexts FP&A team provides financial & analytical support to our internal customers & business leaders to ensure our business goals are met. This role is perfect for a strategic thinking leader who will thrive on providing financial business support to senior leaders to ensure that financial decisions are well grounded.